By allying research, innovation and investment, we became the most modern and sustainable producer of açaí. 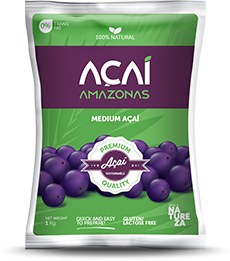 Small, round and midnight blue colored, almost black, the açaí can be considered the pearl of the Amazon. 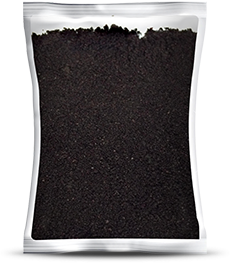 The drip system takes water and nutrients to plants, making it possible to adopt a more sustainable and controlled handling. We are constantly investing in reforestation projects, as well as reassessing our processes in search for more sustainable practices.